Volvo Cars and Volvo Trucks are separate companies, and have been for almost 20 years. The separation occurred in 1999, when Volvo Group sold its car manufacturing business to Ford, which in turn sold Volvo Cars to Geely in 2010. But despite being separate, the vehicle makers share a name, and now they will also share data between their products to prevent accidents. 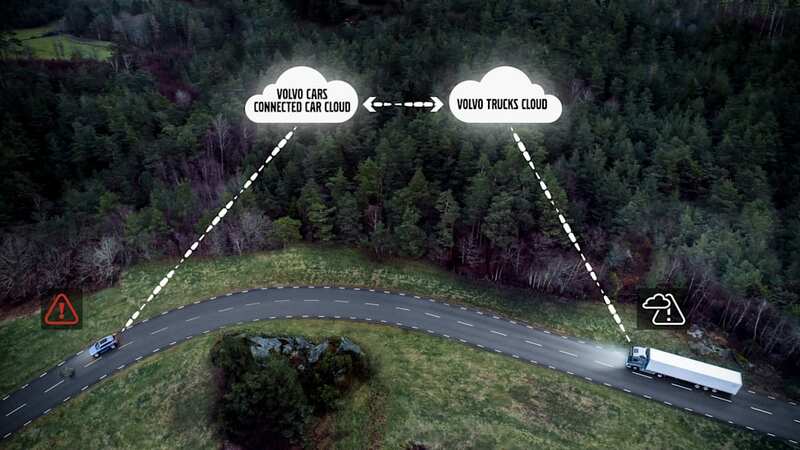 From this year on, Volvo Cars' Hazard Light Alert will connect Swedish and Norwegian Volvo passenger cars and trucks via a cloud-based system. 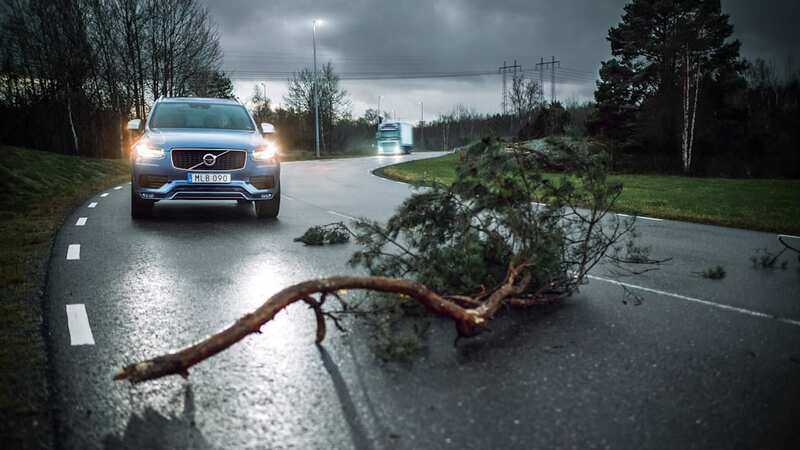 Whenever a Volvo-branded vehicle's hazard lights are switched on, the information is passed on to nearby Volvo vehicles so their drivers can prepare for an upcoming incident or a potential accident. In difficult weather or with curvy roads, this will lessen the chance of multiple vehicles becoming involved in the same accident scene, for example hitting a car that's hit a wild animal and stopped. On the road, it is extremely important to be able to look and think further than one's own front bumper, just in case any danger lies ahead. 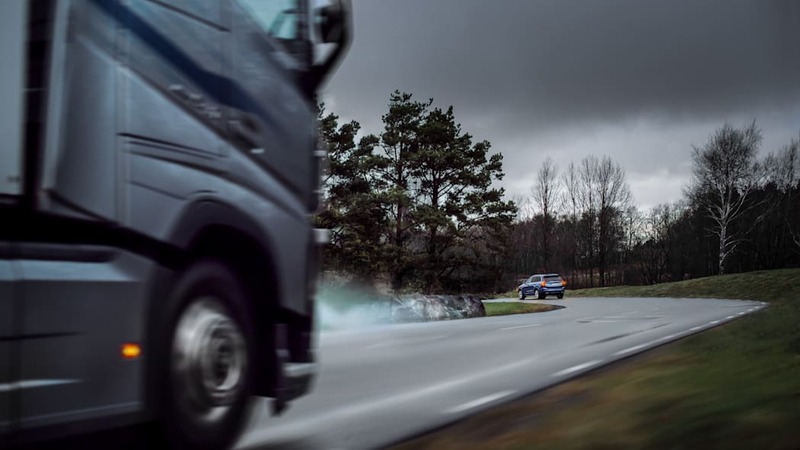 "Connected safety allows Volvo drivers to virtually 'see around the corner' and avoid a critical situation or accident before it happens," says Volvo's Malin Ekholm. "The ability to see further ahead and avoid hazards is something we want to share with as many drivers as possible." The shared data is anonymous and compliant with EU's General Data Protection Regulation. 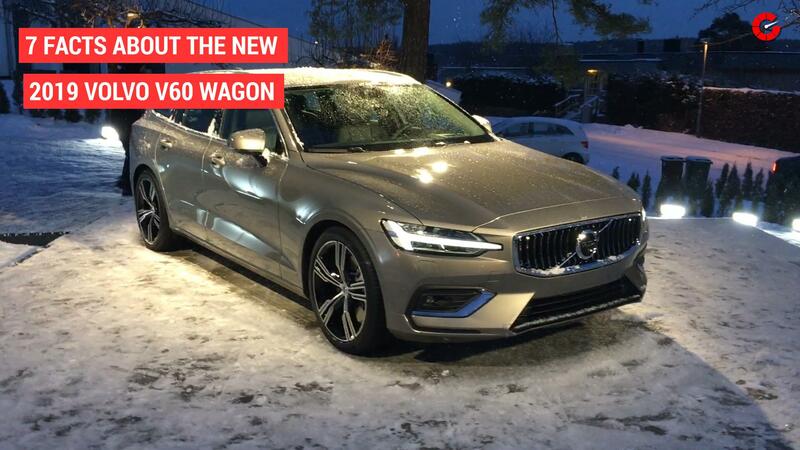 Volvo's Hazard Light Alert comes standard on 60 and 90 series Volvos in Sweden and Norway, but up until now it has only shared data between Volvo passenger cars. By including heavy transport vehicles in the system, it will become far more useful.